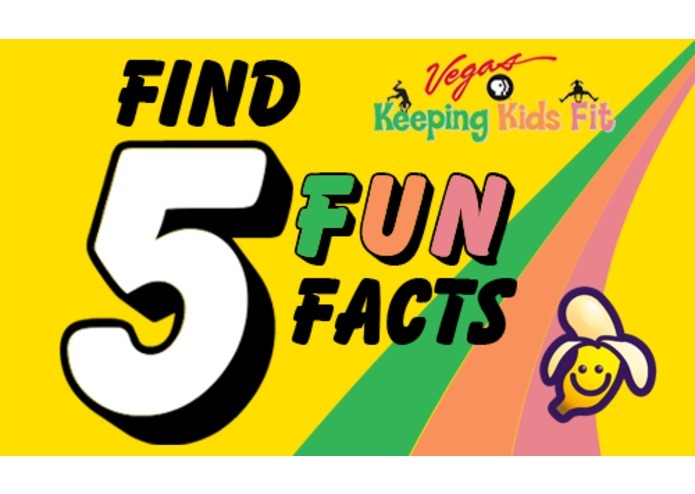 Keeping Kids Fit "Find 5 Fun Facts"
The Vegas PBS Keeping Kids Fit "Find 5 Fun Facts" is an interactive mashup for parents/caregivers and children ages 6-12 to learn and have fun. The goal is to promote a healthy lifestyle for families by offering activities that are engaging and educational. 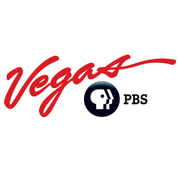 Health related children programs are provided via links to the PBS Kids GO! player and embedded Keeping Kids Fit videos.